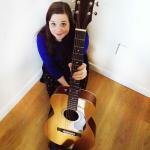 Sign up for Broadjam today to follow Loralee, and be notified when they upload new stuff or update their news! 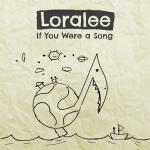 Loralee's debut EP, is a collection of sweet and mellow songs in the singer-songwriter style. Alternative/Folk-pop, perfect to enjoy with a cup of coffee.